In this era of increasing sensitivity about the release of hazardous substances and other varieties of environmental contamination, industries are, or at least should be, concerned as to whether their liability insurance policies will afford them a defense against environmental claims that are not lawsuits filed in a court of law. Such claims generally come to the attention of management through the receipt of “potentially responsible party (PRP)” and “general notice” letters issued by the Environmental Protection Agency (EPA). The claims typically seek management’s “cooperation” in the EPA’s investigation of the release of hazardous substances at or from a site or sites owned by the business. Among other things, the first EPA letter generally requires the business to submit a detailed response to a questionnaire about its activities at its properties, and informs the business that “while EPA seeks your voluntary cooperation…,” compliance with the request is required by law, and the failure to cooperate could result in an enforcement action and civil penalty. A second letter, a “general notice letter” may formally identify the business as a PRP and state that the business could be required to clean up the site or sites as ordered by the EPA, and to reimburse the EPA for its own expenditures cleaning the site or sites. The general notice letter “encourages” the business to participate in settlement negotiations with other PRPs in allocating the cleanup costs. For businesses, the most common form of liability insurance against third-party claims for bodily injury and property damage is the commercial general liability (CGL) insurance policy. The insuring clause of a CGL policy, in addition to providing for indemnity, provides that the insurance carrier has the right and duty to defend the policy holder against “any suit against the insured seeking those damages….” The majority of courts in the United States have held that the word “suit” is ambiguous and could be interpreted to mean any “attempt to gain an end by any legal process,” and that absent any other consideration the carrier would have a duty to defend the type of environmental claims under discussion. These more recent CGL policies define “suit” to include not only the traditional civil proceeding, but also an arbitration proceeding or “any other alternative dispute resolution proceeding in which such damages are claimed.” While the foregoing definition of “suit” is broader than the traditional concept of the word (as a proceeding in civil court), when management tenders the defense of the claims under the Comprehensive Environmental Response, Compensation, and Liability Act (CERCLA), the insurance carrier will undoubtedly reject the tender of defense. The carrier will do so, in all probability, not on the basis that the letters sent to the business were not “suits” because they were not filed in a court of law, in view of the broader definition of the word “suit” in the newer policies. Instead, the carrier will almost certainly rely, probably successfully, upon the absolute pollution exclusion in these policies. Accordingly, businesses with only CGL policies are likely on their own in defending the demands of the environmental authorities. Businesses that have been prescient enough, however, to purchase a “modern” Pollution Legal Liability Policy in addition to its CGL policy, should be entitled to a defense of such environmental claims from the EPA, as well as indemnity. Consequently, a business faced with potential liability for the release of hazardous substances, whether an actual lawsuit or something less, such as information requests and/or general notice letters under CERCLA, should immediately review all potentially applicable insurance policies and provide notice to all potentially implicated insurers. Also, insureds whose business activities expose them to such environmental liability, but have only a CGL policy, should consider obtaining a “modern” Pollution Legal Liability Policy. 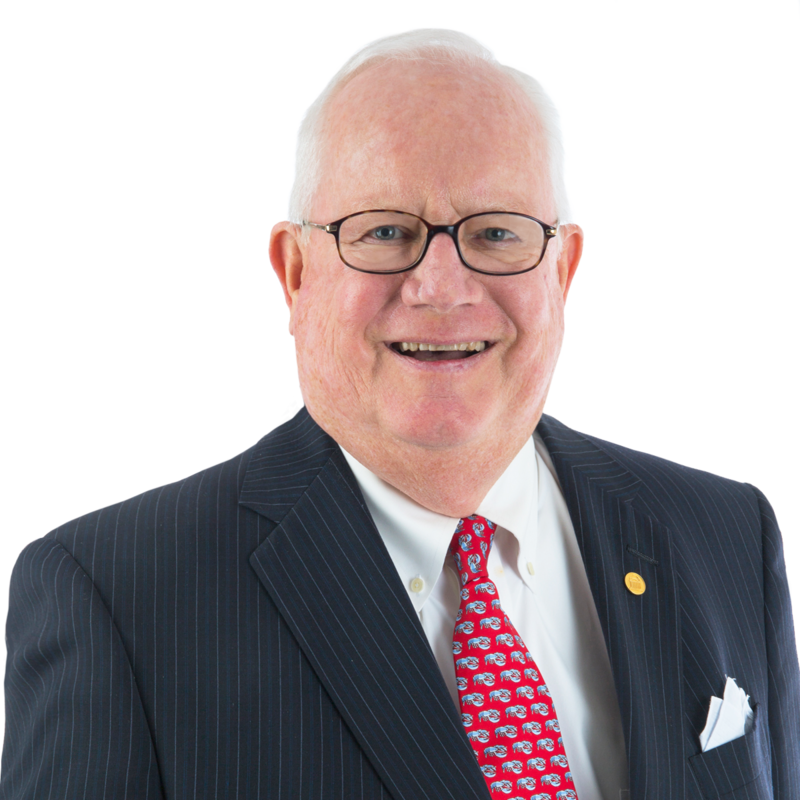 Rudy Austin, a Fellow of the American College of Trial Lawyers, has retired from his position of senior litigation partner after 50 years of experience in the practice areas of insurance defense, insurance coverage, workers’ compensation, construction, and legal ethics. During his long career at Gentry Locke, Rudy has been consistently noted among the Best Lawyers in America for Personal Injury Litigation – Defendants. He also has been one of a select group of lawyers recognized by Chambers USA for Virginia Litigation: General Commercial, was noted as a Litigation Star in General Commercial and Insurance Litigation by Benchmark Litigation, and he was consistently noted as a Virginia Super Lawyer in Civil Litigation and Defense. Rudy is highly esteemed as a virtual encyclopedia of legal knowledge, and has devoted thousands of hours to mentoring young lawyers at Gentry Locke. The example he sets is still the bedrock of our firm culture. Why Have I Been Called for Jury Service?